The Meadows at Imperial Oaks is a naturally-wooded community nestled in the master-planned community of Imperial Oaks and just minutes from Interstate 45, the ExxonMobil campus and employment centers in The Woodlands. 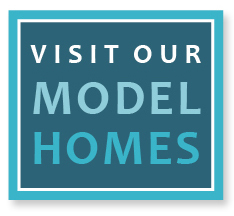 The Meadows at Imperial Oaks’ 400 acres will have more than 1,200 homesites at build-out. The community recreation center overlooks a 17-acre lake and offers residents a pool, a toddler pool with spray features, picnic pavilion, playground and clubhouse.